With two ends and two leaves raised on two pedestals each with four saber legs and casters. Wonderful dense old growth mahogany with fabulous patina. In good condition. My restorer said this is an exceptional table. 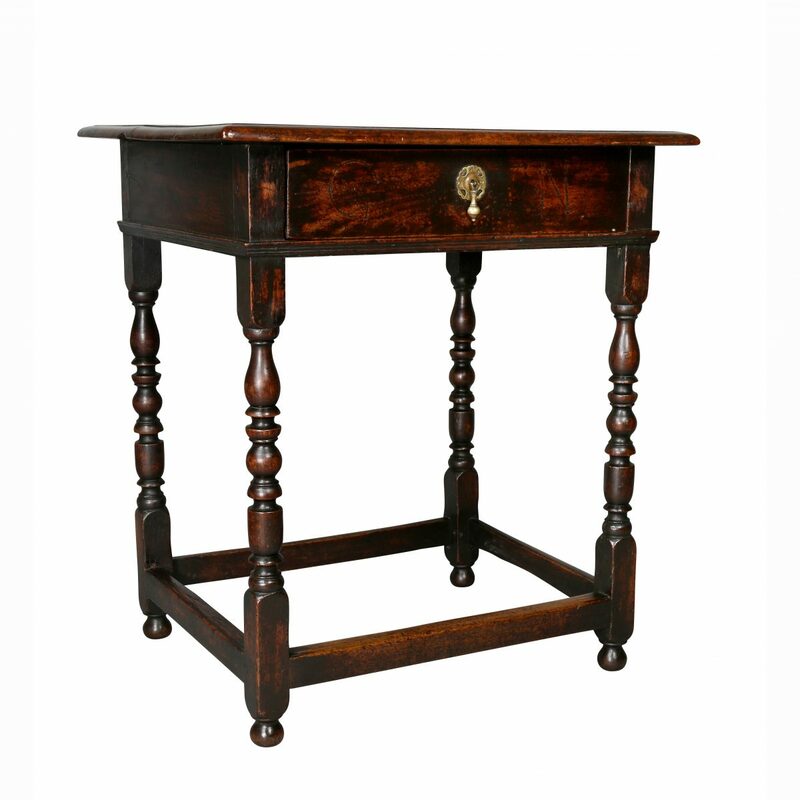 It is very sturdy with a beautiful patina and French polish. It is from a Greenwich, Ct estate. Leaves are 26.19″W each. The dimensions without the leaves are 79.13″ x 52″. H 28.75 in. x W 131.5 in. x D 52 in.